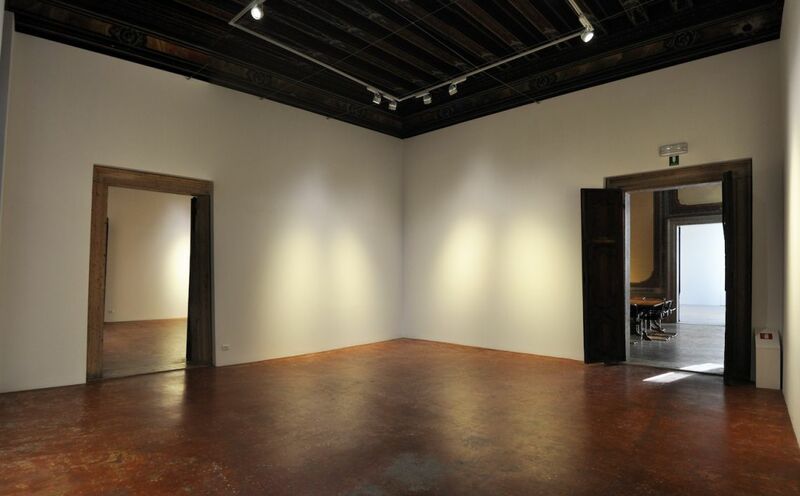 Since 2012, the European Cultural Centre (ECC) Italy host the VENICE INTERNATIONAL PERFORMANCE ART WEEK in its prestigious premises. 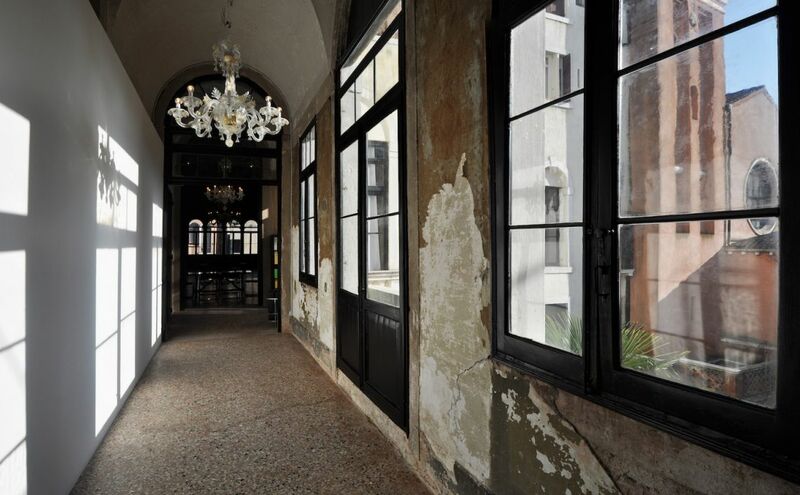 For the 2012 edition, the ART WEEK took place at Palazzo Bembo at Rialto, and since 2014 the ART WEEK is presented at its main venue Palazzo Mora, situated in the centre of Venice on Strada Nova in Sestier Cannaregio. 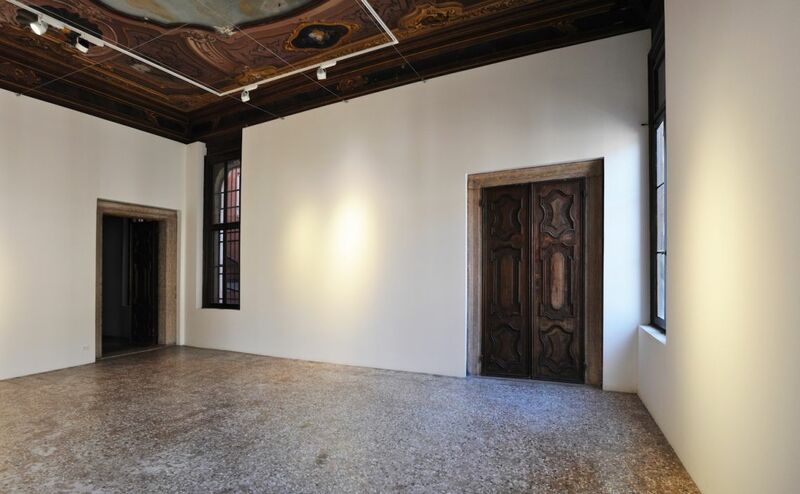 Extending over three floors, this typical noble Venetian Palazzo currently hosts over 60 individual exhibition rooms and spaces partly with well-preserved eighteenth-century frescoed ceilings, two spacious main halls, a beautiful terrace facing the canal, and an entrance with garden. After the 11th century, San Felice was important both as a passage for boats and people. The branch of the Mora family, which used to live in this area, was influential in Venice through the years 1500 to 1780. 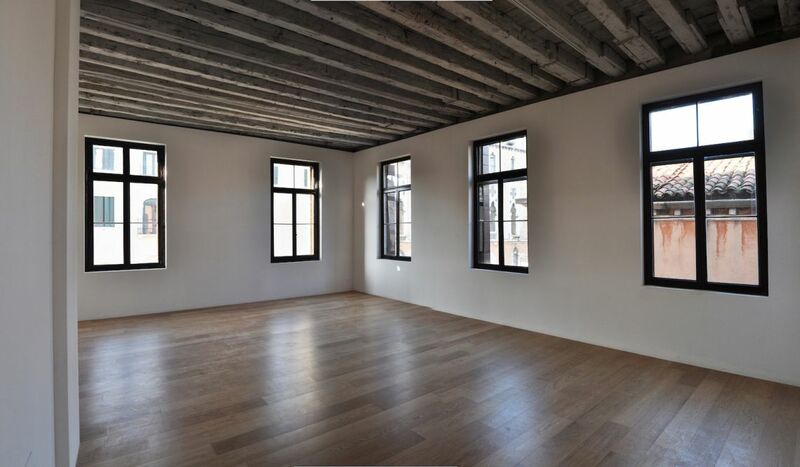 Andrea Contarini, the previous owner of the Palazzo, was a member of one of the most ancient and important family of Venice. He sold the palazzo in 1714, and in 1716 it was acquired by the Mora family. Palazzo Mora, as it is known nowadays, is the result of the unification made by Bartolomeo Mora between 1716 and 1737 of two previously separate buildings. 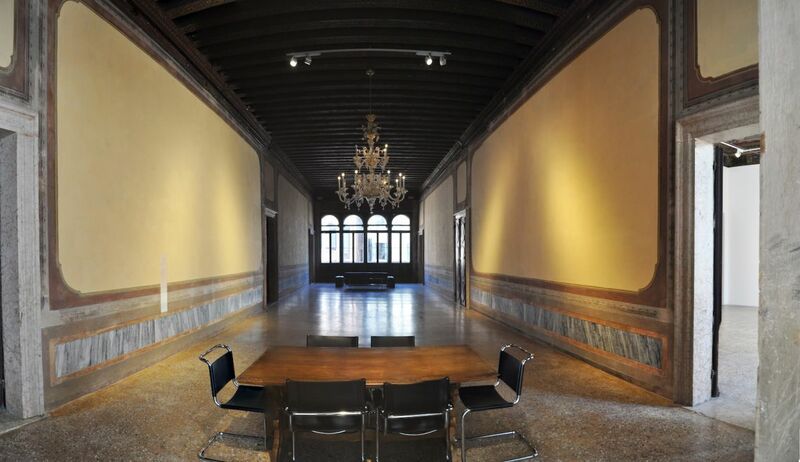 From the second half of the 17th century, Palazzo Mora held an important social role thanks to the families that celebrated the importance of their lineage. The Mora family was upgraded to the Patrician title in those years, and to display their prosperity they consequently enlarged the building. A part of the building in front of the garden was further used as a public library. The façade of Palazzo Mora is the most significant element of the building; it is particularly in line with other Venetian constructions of the 16th century. The windows are of two different types, coherent with the fashion of these years; on the side of Stua street they show a typical technique of the Lombardia region, while others are similar to those on the façade of Ca' Dario, also located in Venice. 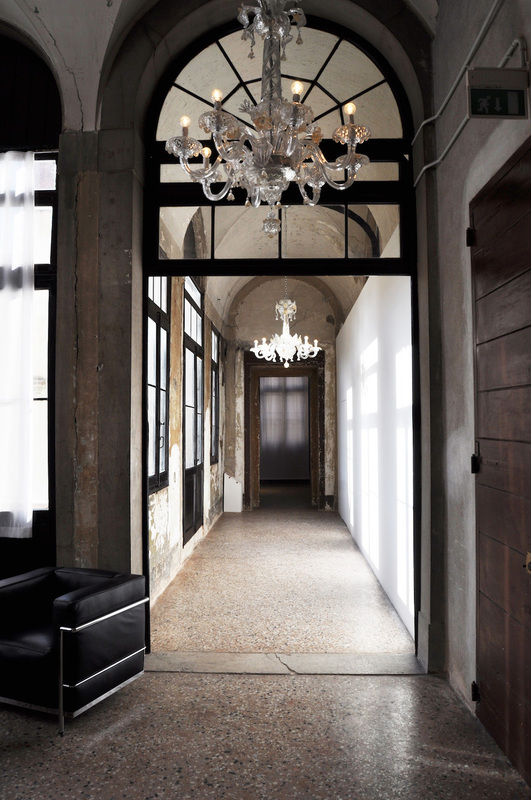 The Palazzo is consistent with the architectural scheme of its neighborhood San Felice. The ceiling fresco in one of the rooms at the first floor of Palazzo Mora was realized around 1720-1770, hence it is commonly assumed that the author could be Tiepolo, a famous Venetian artist of the period. This art work is very suggestible, as the harmonious scene depicts a couple fluttering on a cloud in the centre of the ceiling, surrounded by angels and other winged divinities. Most probably a wedding allegory, the freshly married couple is dressed with typical clothing of the 17th century. The idea of a wedding is further sustained by the surrounding objects, such as the shell as a symbol of Venus, and a bow that might represent Love or the emblem of Mars, the partner of Venus. Other details of the fresco such as the wings of a figure on the right, recall Tiepolo's fresco Trionfo di Zefiro e Flora at Ca' Pesaro; but there is no absolute certainty about the authorship of the art work. 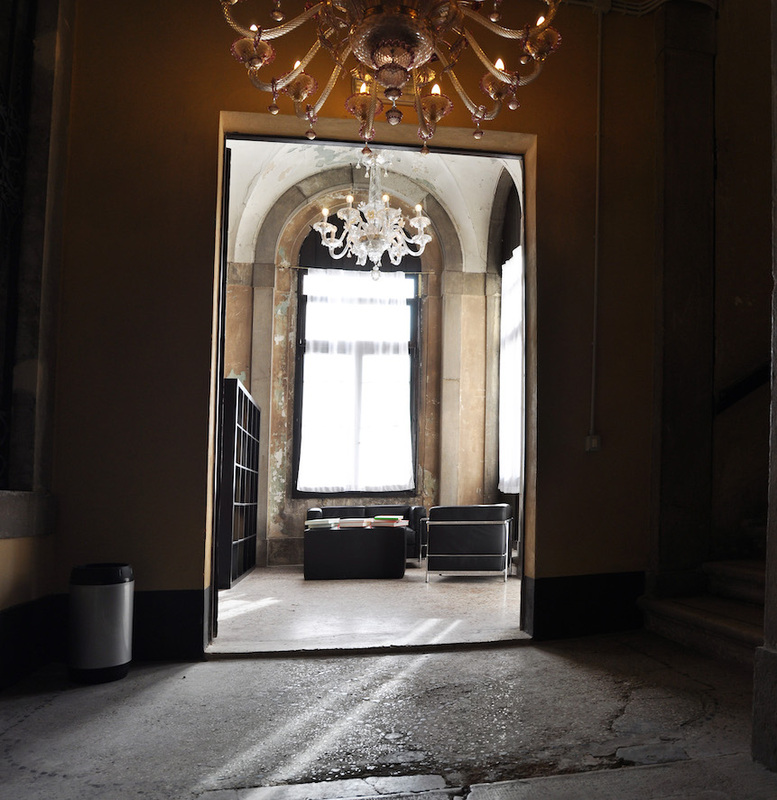 Today, following years of neglect, Palazzo Mora has regained its original atmosphere and as the EUROPEAN CULTURAL CENTRE (ECC) - ITALY is once again home of the arts, culture and education. 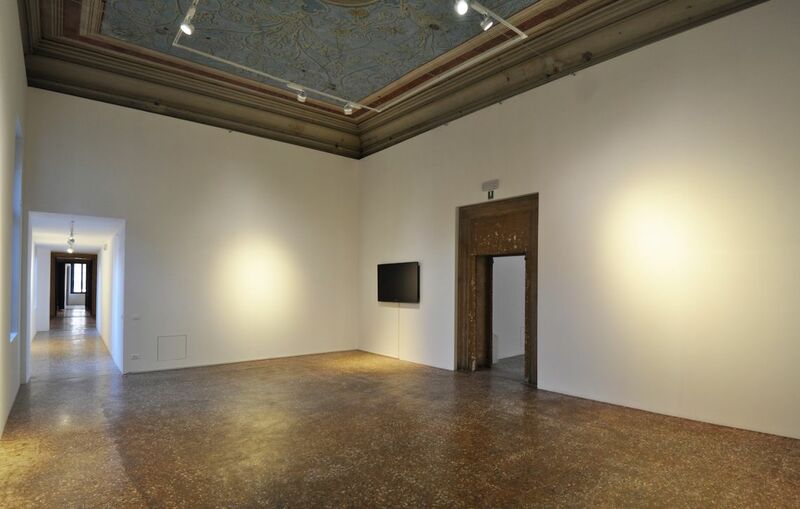 With its newly restored and adapted premises, Palazzo Mora represents an exceptional and unique contemporary art exhibition space.